Lausanne, Switzerland; 22 November 2018: The Association of National Olympic Committees (ANOC) has officially announced the award categories for the ANOC Awards 2018, which will honour the outstanding performances of the best athletes and teams at the PyeongChang 2018 Olympic Winter Games. The awards will celebrate the Best Male Athlete and Best Female Athlete and the Best Male and Best Female teams of PyeongChang 2018, as well as the most Successful NOC. 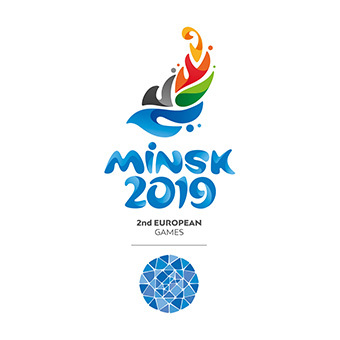 There will also be an award for Inspiring Hope through Sport, as well as the Outstanding Performance and Outstanding Athlete awards, which will be presented to athletes who have delivered exceptional performances at multiple Olympic Games. As is customary at the ANOC Awards, two distinguished members of the Olympic Family will also be presented with the Outstanding Lifetime Achievement and Contribution to the Olympic Movement awards. The award categories return to recognising athletes’ performances at the Olympic Games following the ANOC Awards 2017, which saw the best male and female athlete from each continent awarded, including Marcel Hirscher (Austria), Chad Le Clos (South Africa) and Sarah Sjöström (Sweden). The ANOC Awards 2018 will take place on 28 November at the Prince Hotel New Takanawa in Tokyo, Japan and be attended by representatives from all 206 NOCs. The ceremony, which runs from 20:00 local time, will be broadcast on Tokyo Metropolitan Television in Japan and highlights of the ceremony will be made available to international broadcasters to ensure the awards are watched all over the world. 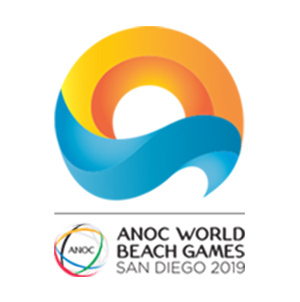 ANOC will also live stream the awards on its YouTube channel and a highlights package of the ceremony will be shared with all NOCs. The winners of each award were selected by the ANOC Jury, comprised of representatives from each of the Continental Associations, the ANOC Athletes’ Commission Chair, AIOWF President and ANOC Secretary General. 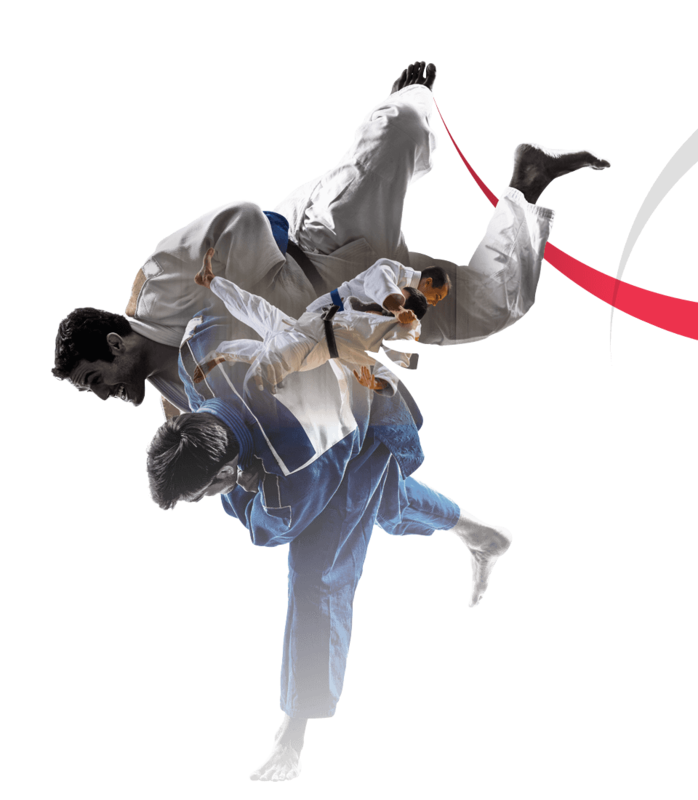 The awards will take place on the occasion of the XXIII ANOC General Assembly, which will be held on 28-29 November in Tokyo. 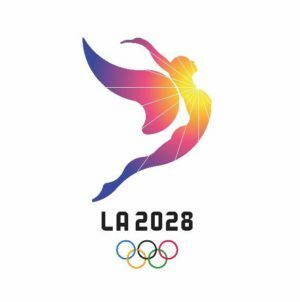 More than 1,000 senior-delegates from the Olympic Movement are expected to attend the General Assembly, including representatives from all 206 NOCs, International Federations, the IOC and OCOGs. 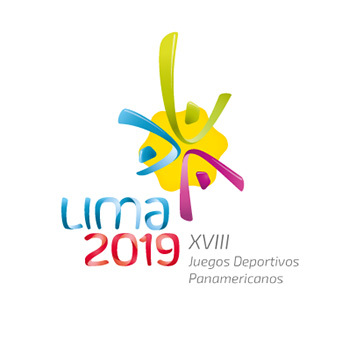 The Association of National Olympic Committees (ANOC) was established in June 1979 during the Constitutive General Assembly in San Juan, Puerto Rico. Over the last 38 years, the number of National Olympic Committees (NOCs) whose interests ANOC represents has risen to 206. 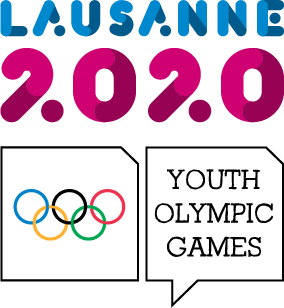 ANOC is administered from its headquarters in the Olympic Capital, Lausanne, where it has been based since June 2010. When the ANOC President Sheikh Ahmad Al-Fahad Al-Sabah was elected in April 2012 his stated objective was to reform, modernise and professionalise the organisation in order to better serve the needs of the world’s NOCs. 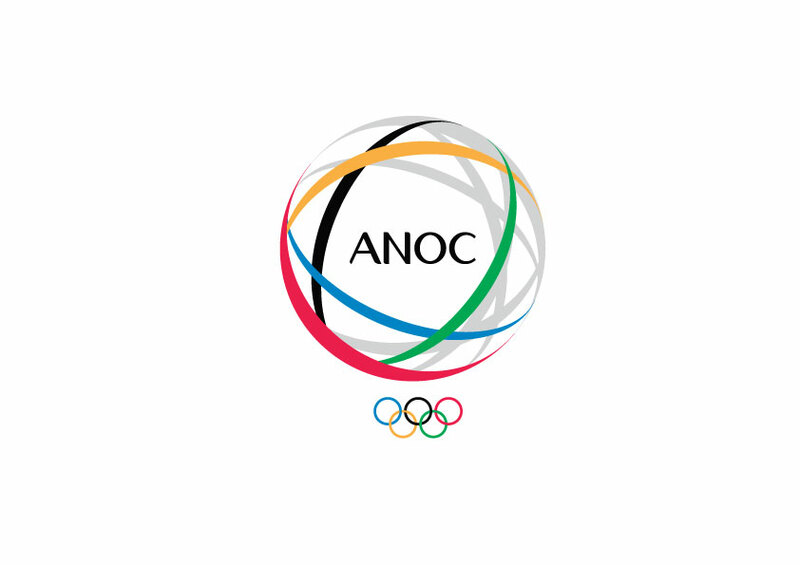 Under Sheikh Ahmad Al-Fahad Al-Sabah’s visionary leadership, ANOC has strived to protect and promote the collective interests of the NOCs by delivering an unprecedented level of assistance and support. 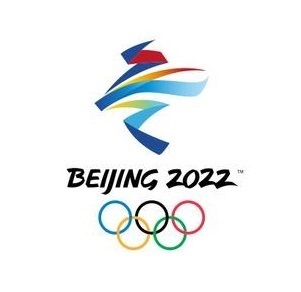 ANOC also aims to build and strengthen the relationships between the NOCs and the Olympic Family for the benefit of the entire Olympic Movement.